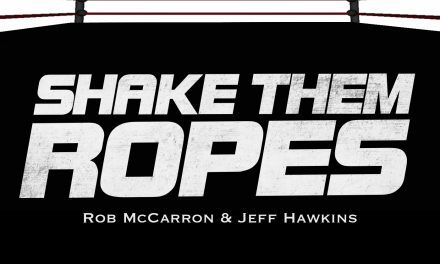 Voices of Wrestling returns to audio and video with this combo Shake Them Ropes & VOW Live episode – Available on iTunes, Stitcher, Tune In, RSS, Downcast, and YouTube (Video). Rich and Rob discuss all the results from NXT Takeover: Dallas, the debut of Shinsuke Nakamura, the future of NXT and much more. Have a great weekend! We’ll be back Sunday night w/ Joe Lanza for VOW Live on YouTube! Subscribe via iTunes – VOW Network & Shake Them Ropes audio podcast feeds.